The Heli Forklift Truck Operator Manual PDF shown above. One of the largest enterprises in China for the production of lifting equipment, Anhui Heli Forklift Truck (Heli), today is a large city-forming corporation, which includes several factories for the production of both the forklift trucks and their components. The history of the enterprise begins in 1958. We can say that Heli is a fairly young company. 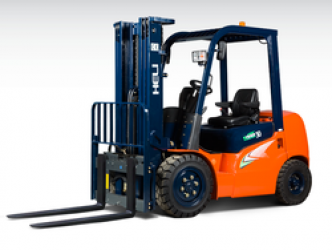 However, judging by the fact that the first forklifts were only released in 5 years, its development was rapid. Already in 1976, the company's plant began to produce the first 20- and 25-ton models in China. And after 9 years, according to the technology of the TCM company, the production of forklift trucks with the carrying capacity of 1-10 tons started here. In January 1990, the Chinese-Japanese company Anhui Andong Foundry Co., Ltd. (AADF) was formed. Two years later the Anhui Forklift Truck Group was established, and a year later the Chinese-Japanese company Anhui TCM Forklift Co., Ltd. (ATF) was founded. 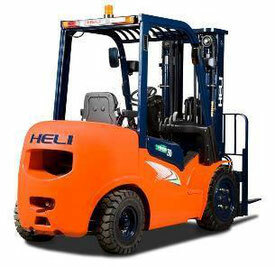 Heli today is a state-owned enterprise, the largest Chinese manufacturer of warehouse equipment, attracting the consumer with a wide range of equipment and equipment (petrol, diesel and electric forklifts, side loaders, electric stackers, pallet carriers, tractors, and empty container trucks and stackers ). The introduction of modern technologies in production (almost 85% of the production process was automated) allowed Heli to occupy a worthy place in the warehouse equipment market. To maintain quality, a modern control system, confirmed by the ISO9001 certificate, allows. The company also has a safety certificate for the EU standard. Returning to the production of Heli, we will add that various modifications are provided in the model range of equipment. 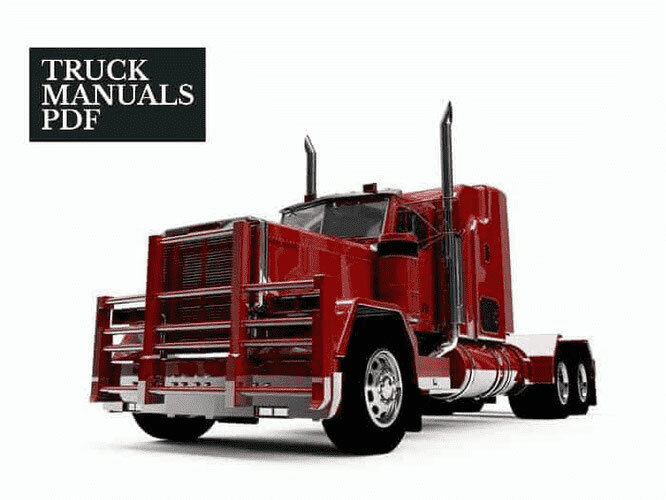 For example, forklifts can be produced in caravans, a forklift for handling containers is produced here, an explosion-proof model, a rail stacker, an automatic self-propelled conveyor, etc. are available in production. In addition, more than 60% of warehouse equipment in China produces exactly the company Anhui Heli Forklift Truck.